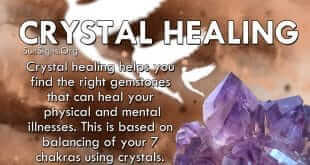 Crystals are not traditional Feng Shui. This article talks about a few crystals that are associated with the earth element in crystal magic. In this article we will take a look at a few crystals used in magickal rituals that belong to the water element. Let's take a look at few crystals used in magick which are associated with fire elemental properties. This article will give you some basic guidelines on how to produce a protective magickal shrine for your garden. Crystal cleansing or purification can be accomplished with ritually purified black sand. 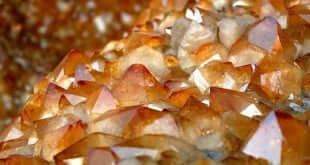 Crystal divination is perhaps the most popular method adopted for the purposes of prophecy. 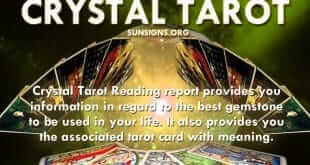 The Crystal Tarot Reading report provides you information in regard to the best gemstone to be used in your life.